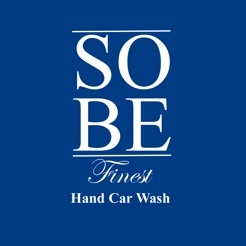 SoBe Finest Car Wash in Miami Beach delivers to you a beautifully cleaned car. 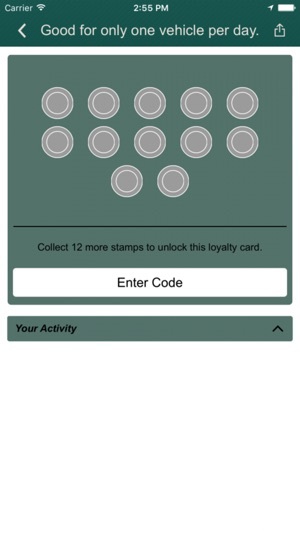 As a loyal customer, there are many discounts available for every visit you make. 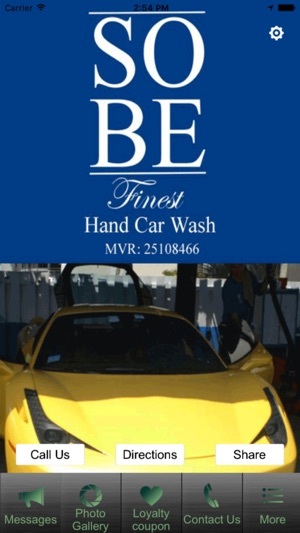 Come and relax in the air conditioned lounge or outdoors and watch your car being washed by hand. Be sure to bring your smart phone to cash in on the awards! 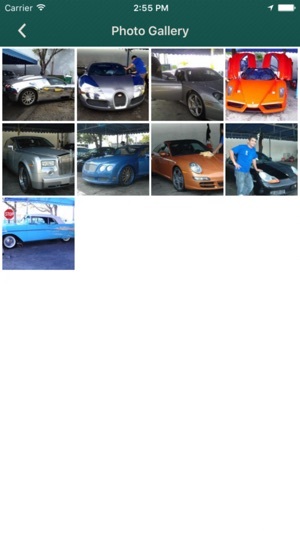 You will find this app is your ticket to lower prices and quality work.